For some time now, a little movement has been bubbling up on the South Coast under the watchful eye of barber Paul Hewitt. 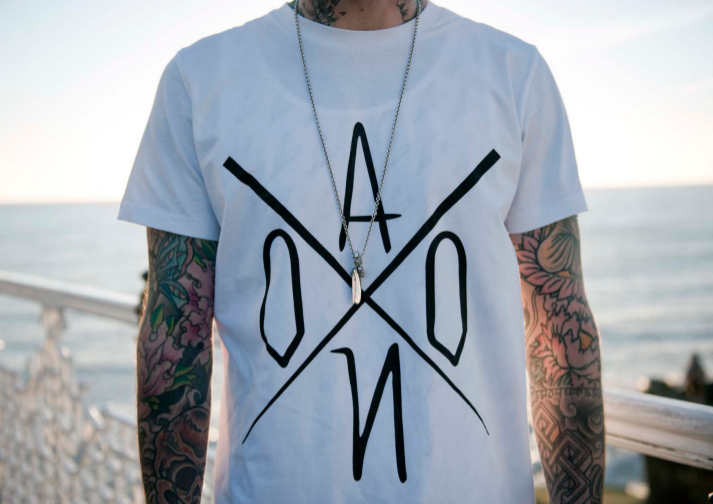 AONO is equal parts barbershop and brand, the latter creating clothing built around the lifestyles and interests of those involved in this specific trade. 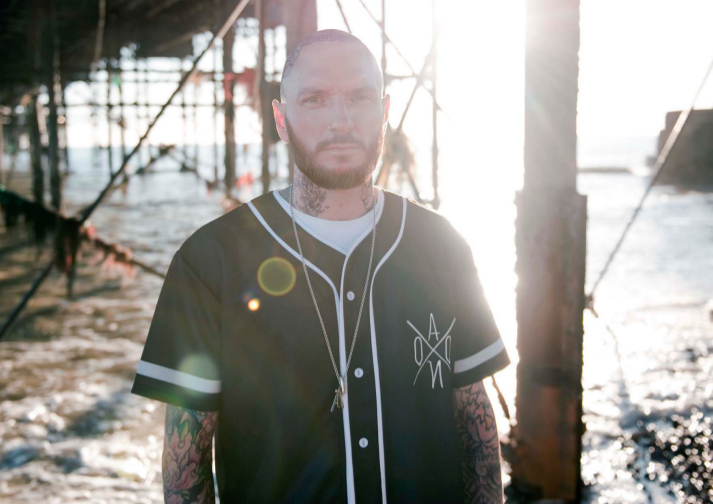 Paul opened his first barbershop at the end of last year after spending a chunk of 2013 working alongside Brighton’s Magnum Opus tattoo shop, but the roots extend far beyond that. 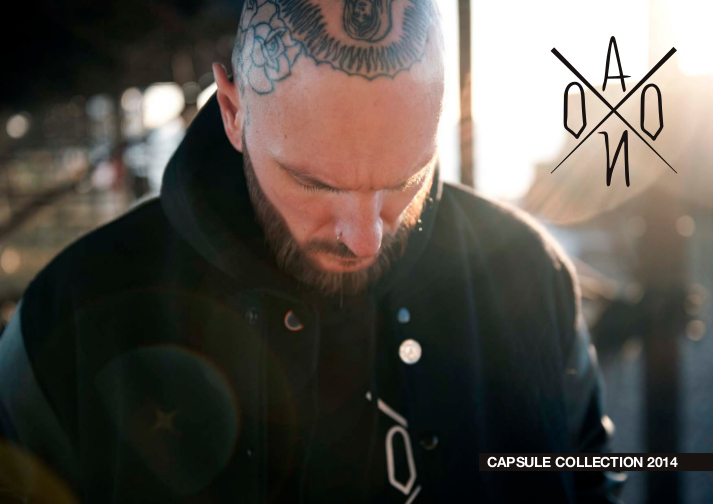 I’ve known Paul for a few years now and in that time I’ve watched AONO (Always Outnumbered, Never Outgunned) grow into something pretty special. 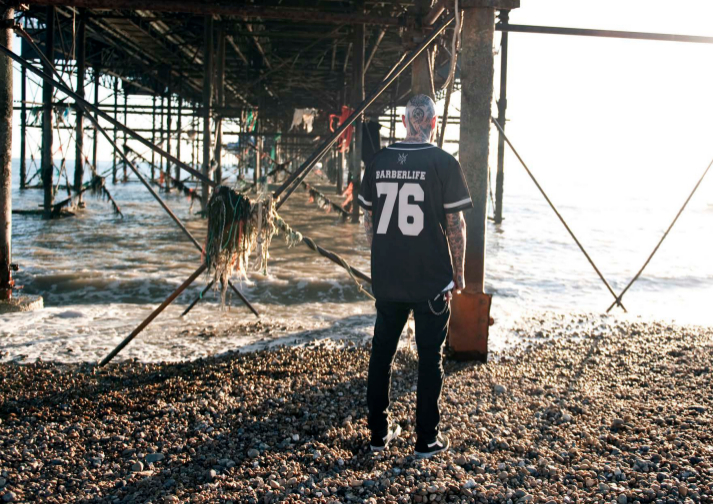 The Brighton shop is home to Paul and his small team of barbers, regularly joined by guests from all corners of the UK, but half of their time is spent traveling to events, pop-up spaces and tradeshows across Europe with brands like Vans, Electric and Uppercut Deluxe. This short film by Jonathan Nicol takes a tour of the shop and presents the perfect opportunity to learn more about Paul and his team. 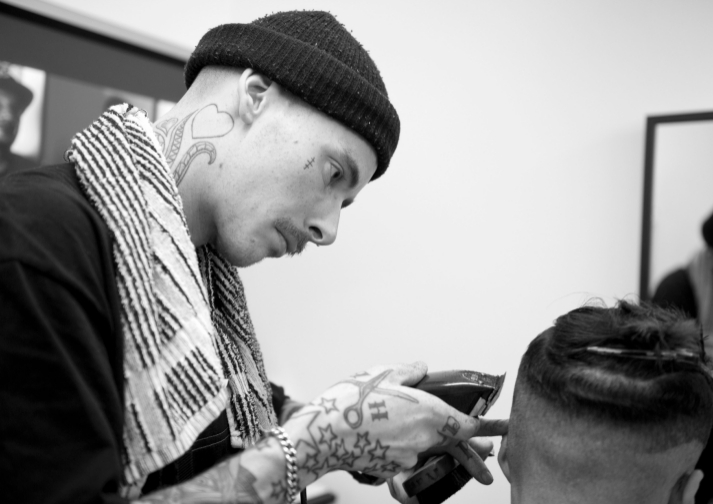 It’s a tight range of clothing which perfectly compliments the lifestyle that each of these guys live – an interesting flip on the traditional style of the barbering craft. 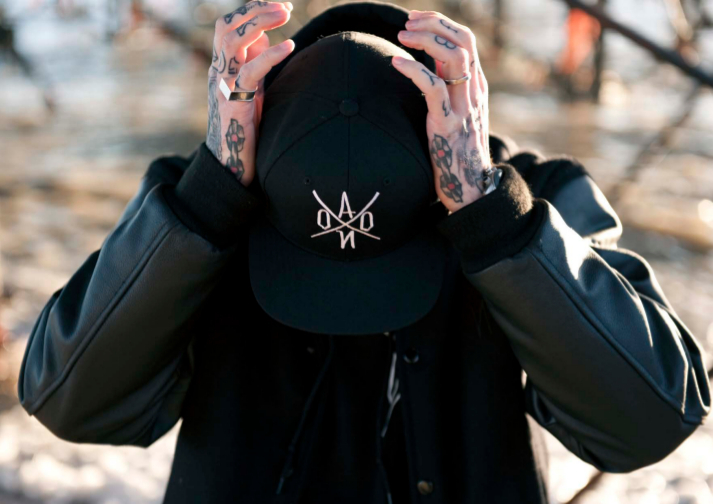 Head to AONO for more, where you can find select pieces in the brand’s online store and with further styles expected to be available very soon, both from there and stockists like Urban Industry. 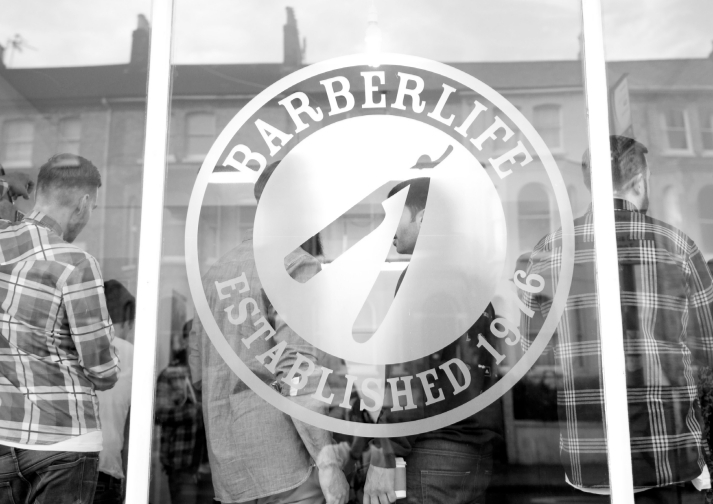 Next time you’re in need of a trim I’d also recommend paying the guys a visit to experience the Barberlife first hand. Good to see these guys are finally on here. Props.